EmploymentApply today and join our team. Apply online and become part of the winning team! 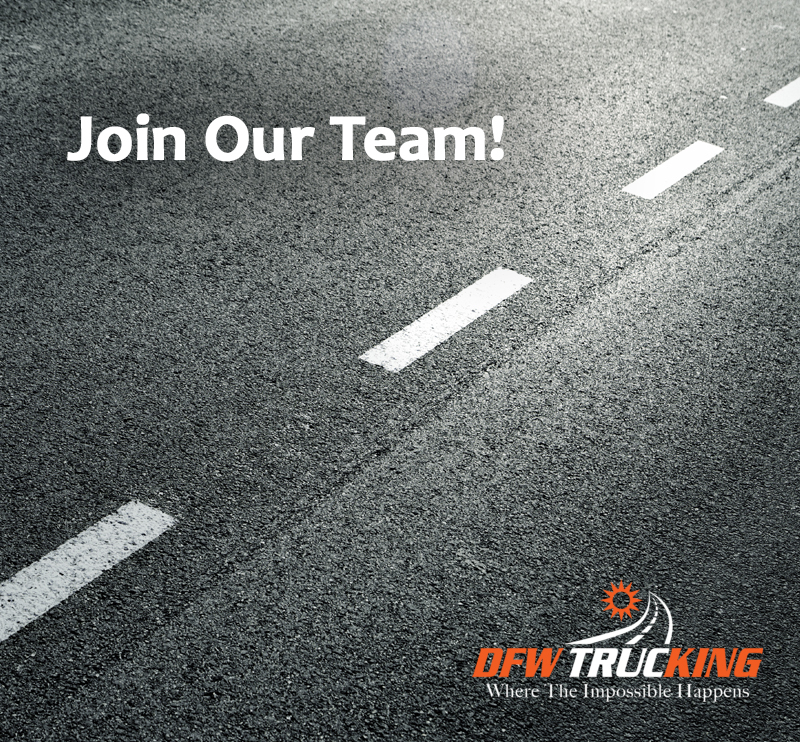 We value our carriers and would love for you to become part of the DFW Trucking family. Must have a valid CLASS A CDL in state of residence. Have a minimum of two years’ experience operating tractor/trailer equipment. No more than 4 moving violations in the past 36 months and no more than 2 moving violations in the previous 12 months. 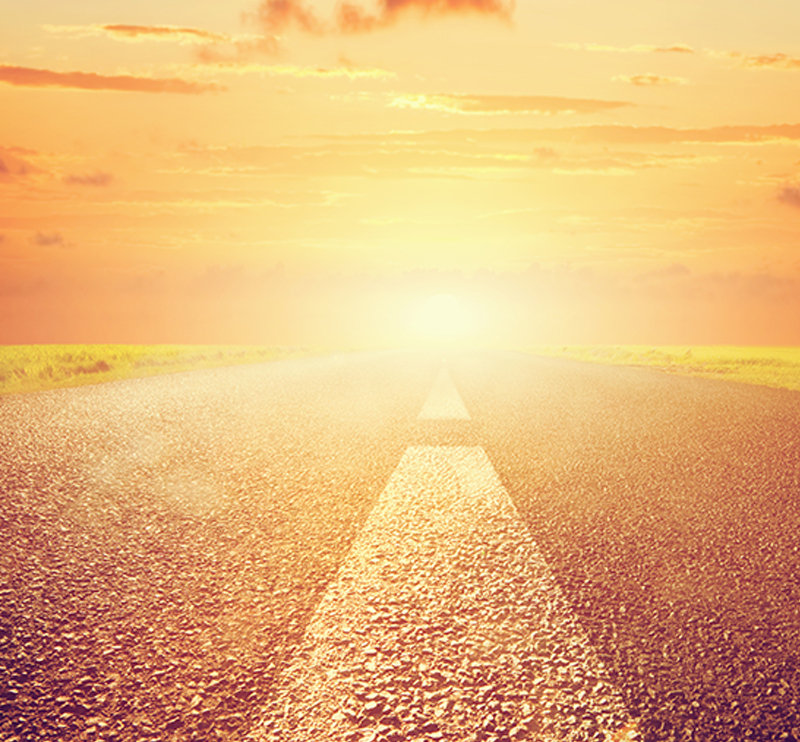 No convictions for a serious or disqualifying traffic violation within the last three years. Complete your application by clicking the Get Started link below to join our team of independent contractors today! Please call (888) 400-6015 with any questions. Contact us now with any questions you have about joining the DFW Trucking team.